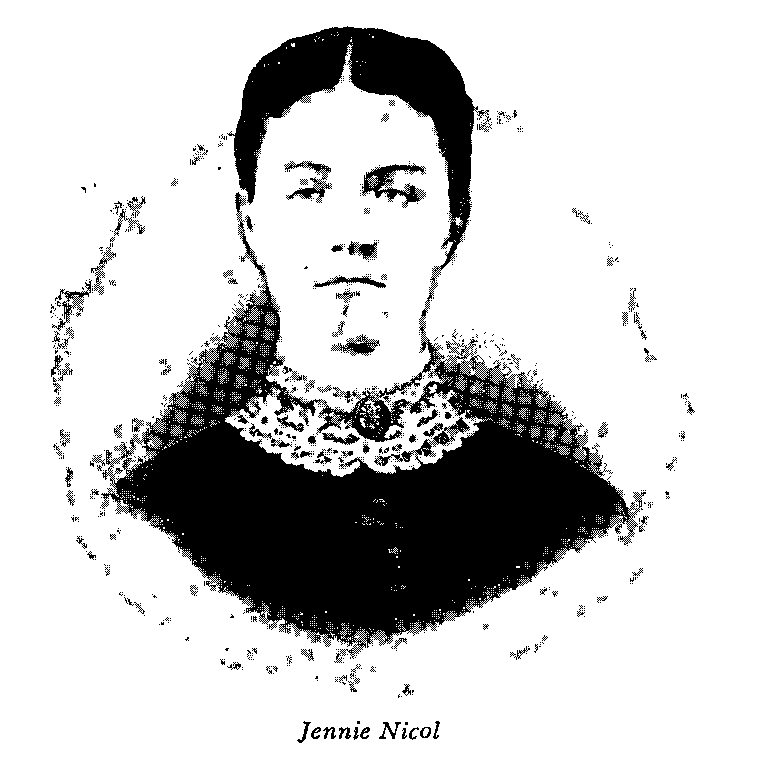 Rachel Jane Nicol, known as Jennie Nicol, was a Warren County Native who graduated from Monmouth College in 1868. While at Monmouth College she helped found the Pi Beta Phi sorority considered one of the first Greek sororities in the nation. After Monmouth she continued to make an impact by attending medical school and acquiring her M.D. Eventually she found her self studying medicine in Zurich, Switzerland.